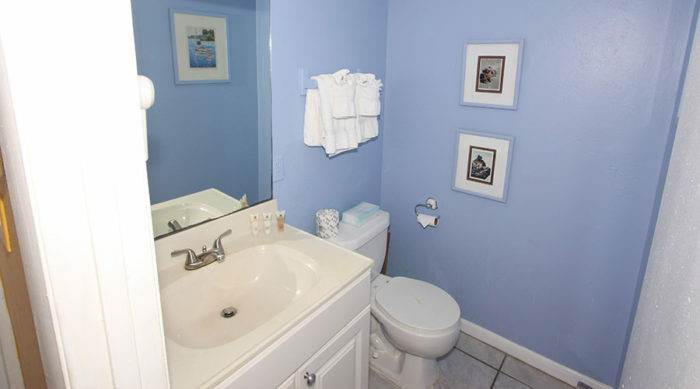 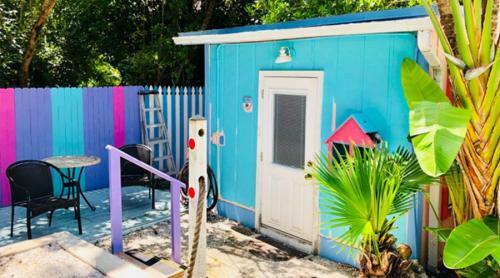 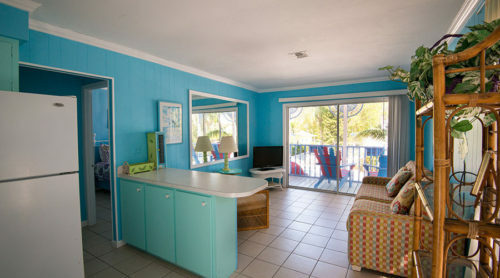 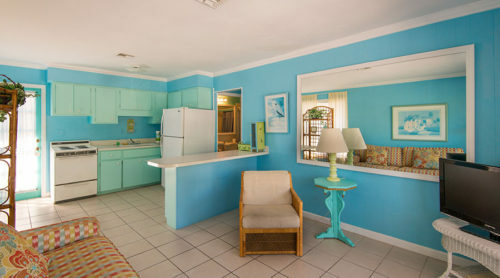 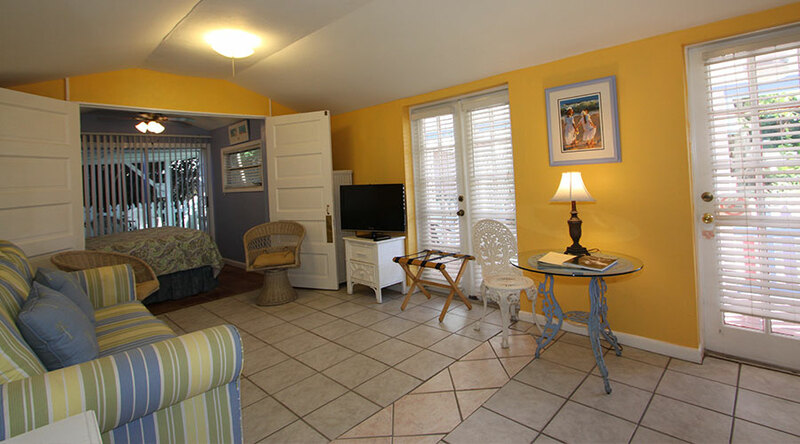 The Jasmine Garden Cottage is centrally located on Captiva Island and just a short stroll to the beach on one side and the bay on the other. 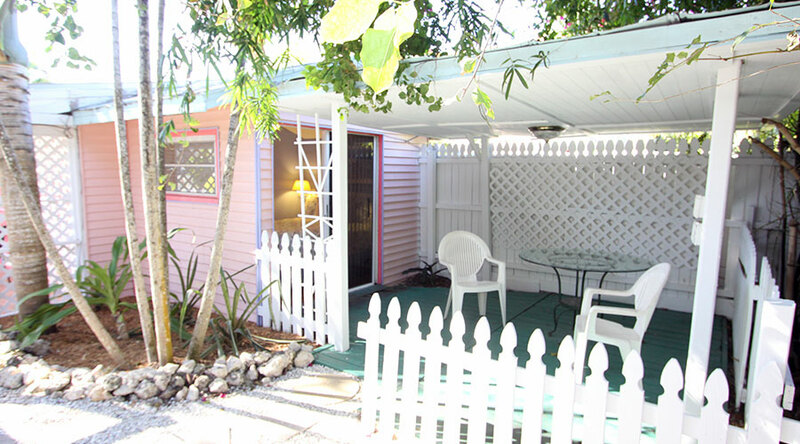 It is charmingly decorated 1 bedroom, 1 bath cottage. 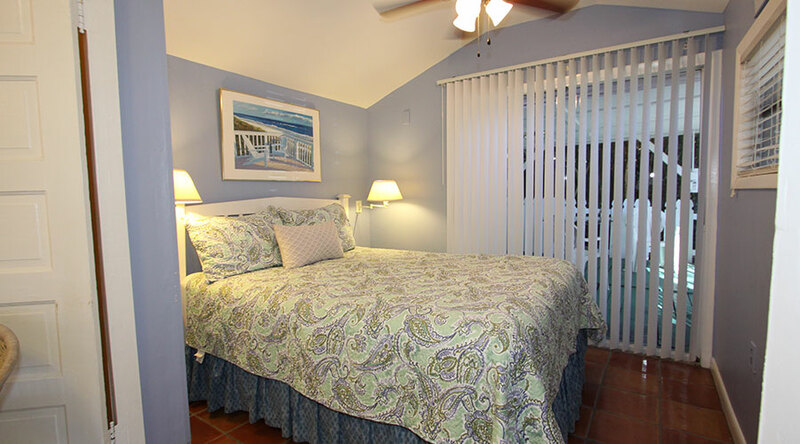 The cottage comfortably sleeps up to 4 guests, between the queen bed and queen sleeper sofa. 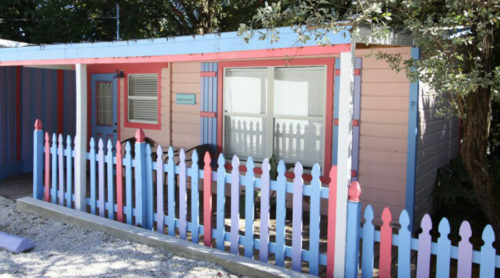 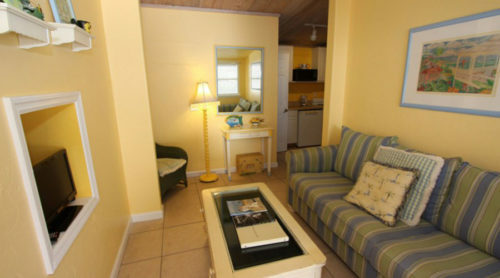 Jasmine Cottage is also equipped with a small fridge, microwave, and cable TV. 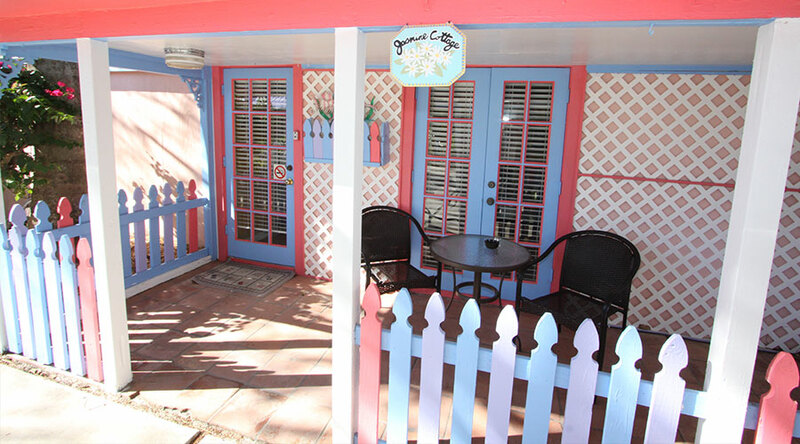 It is charmingly decorated 1 bedroom, 1 bath cottage. 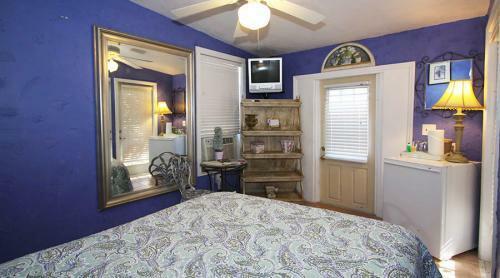 The cottage comfortably sleeps up to 4 guests, between the queen bed and queen sleeper sofa. Jasmine Cottage is also equipped with a small fridge, microwave, and cable TV.